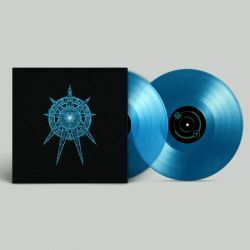 2LP on blue translucent vinyl. Funded via a preorder campaign. First 200 copies are autographed by FlybyNo. VGM WAX: "Endless Space 2 by FlybyNo"